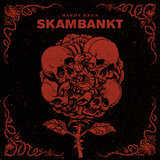 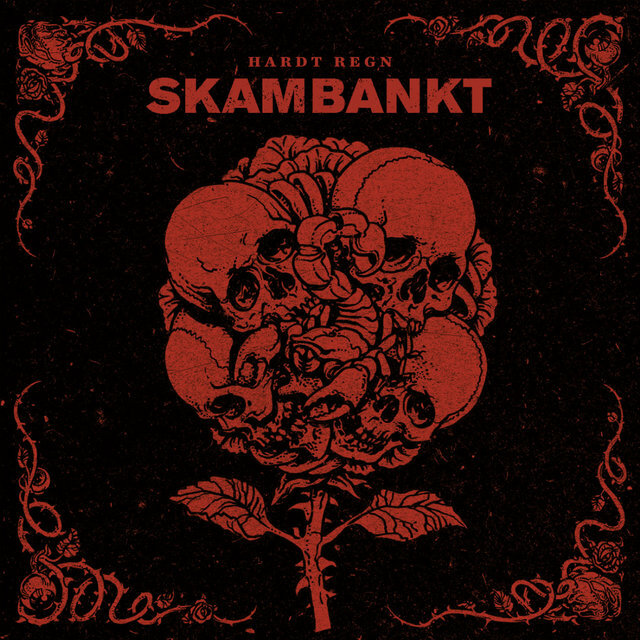 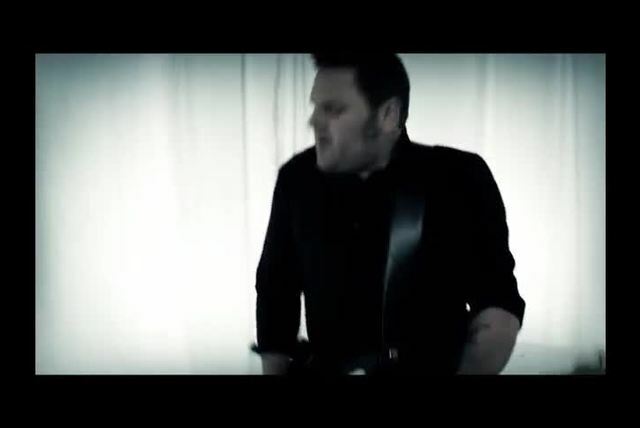 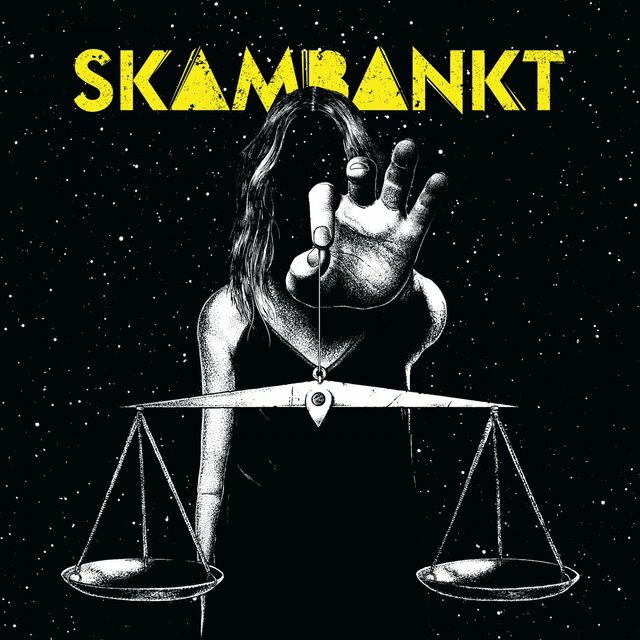 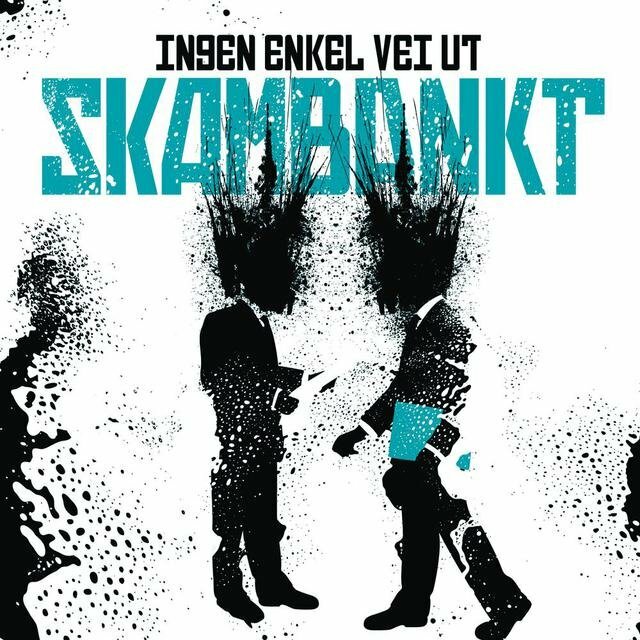 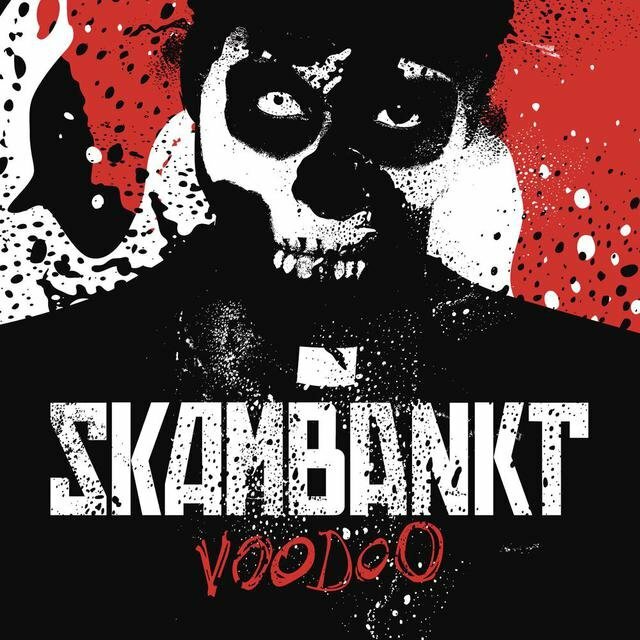 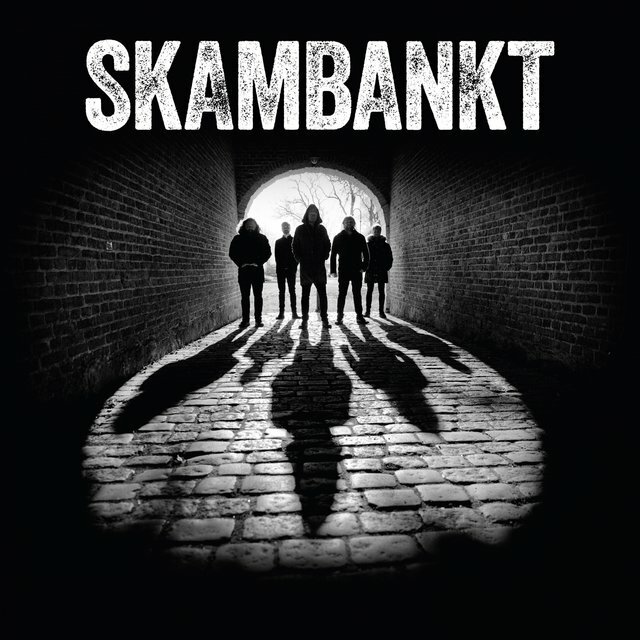 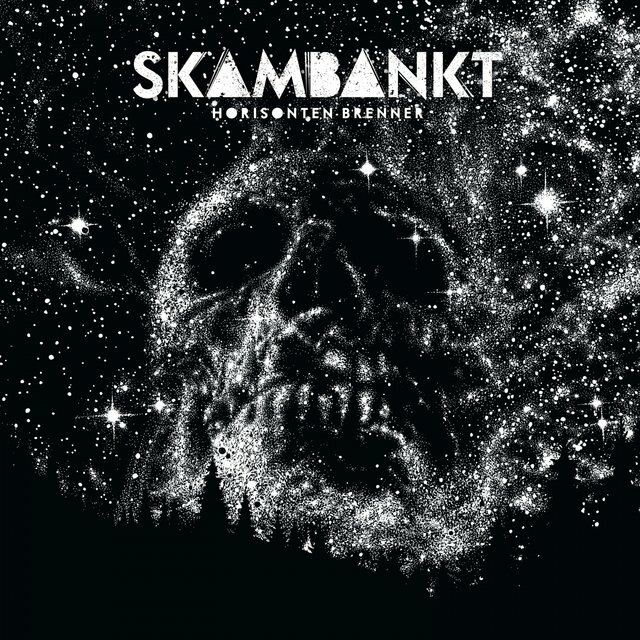 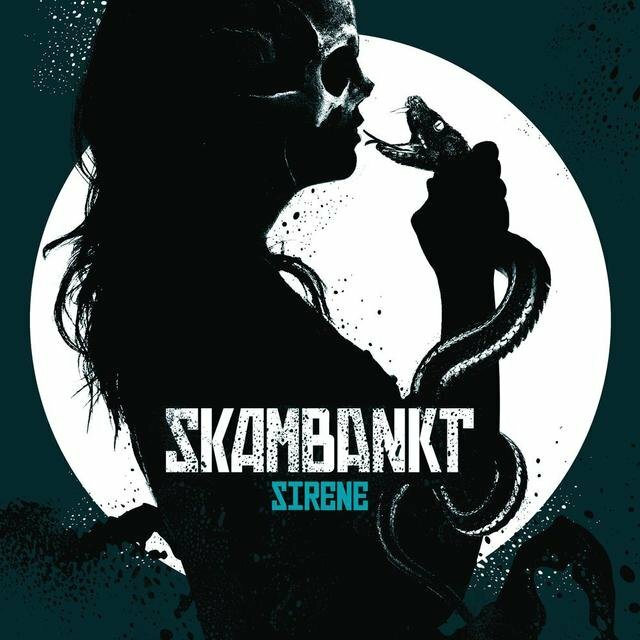 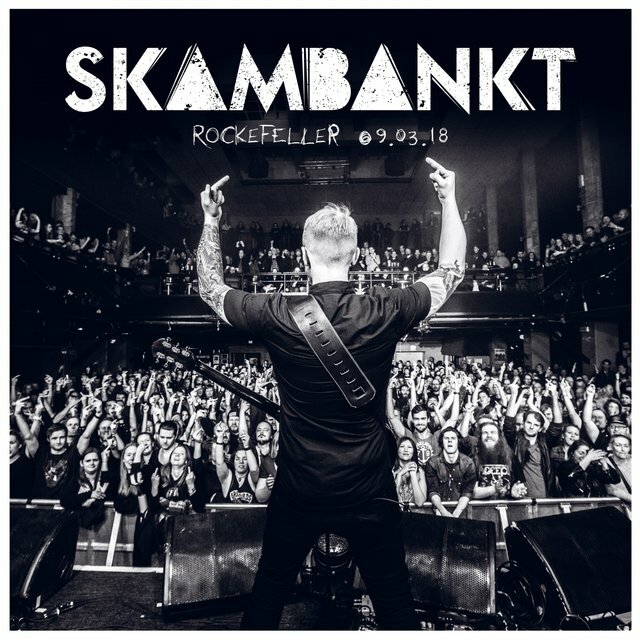 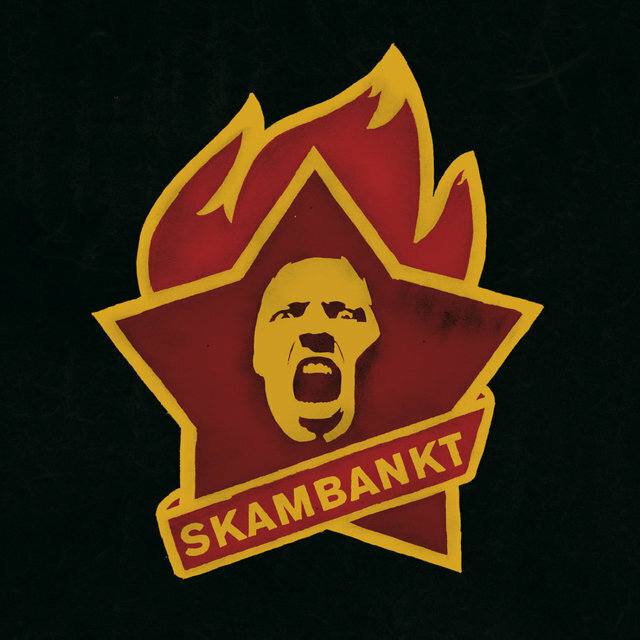 Skambankt is an uncompromising hard rock band from Jæren in Rogaland, Norway, with over 20 years of experience, countless tour dates and 5 records behind them. 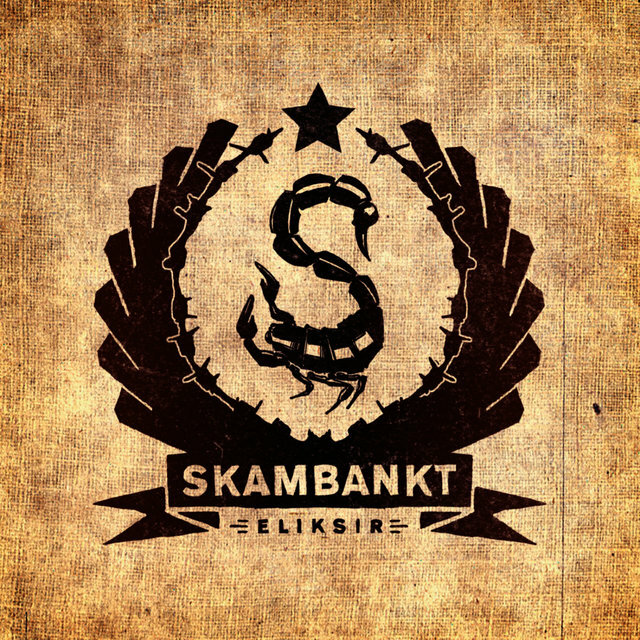 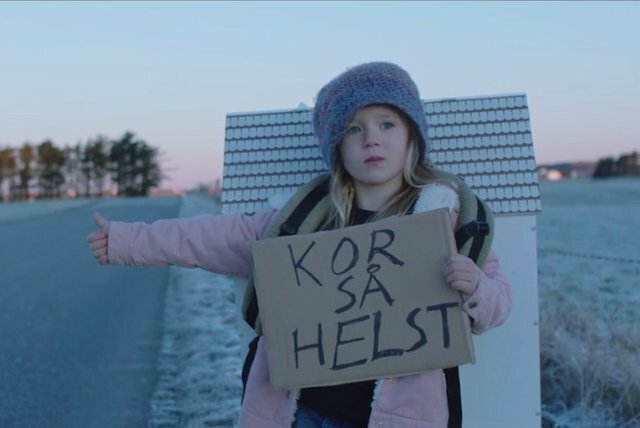 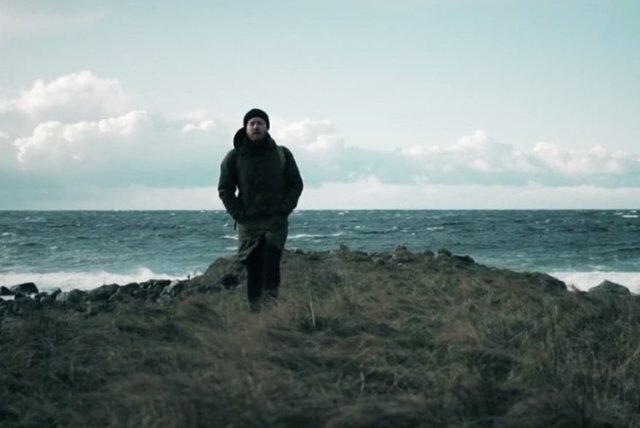 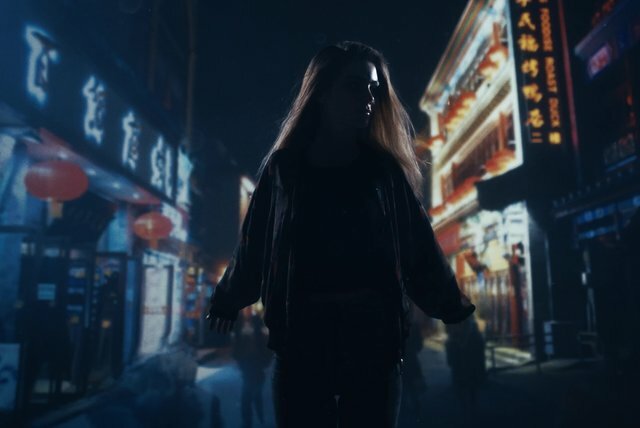 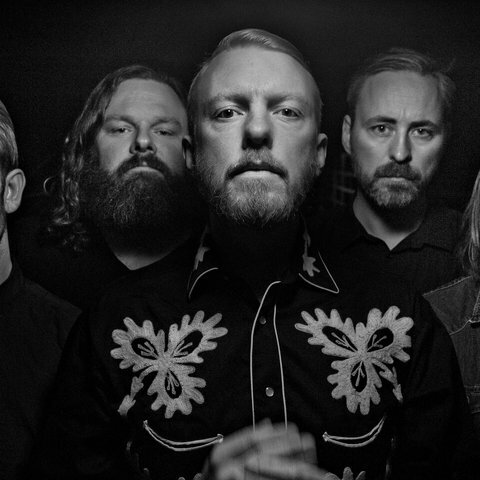 Ever since their second album, ‘Eliksir’, they've often been seen on the top 10 of Norway's national hit lists and got their first #1 track on their last album ‘Sirene’ in 2014. 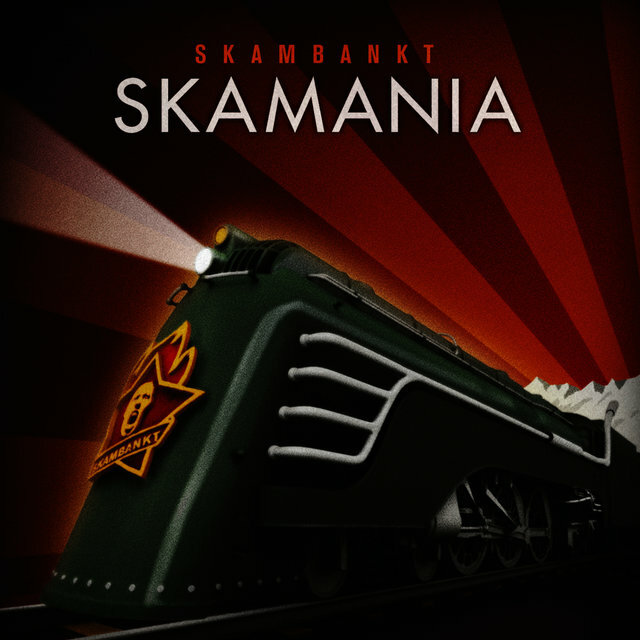 Skambankt also earned the award for 'innovator of the year' in 2013 during the Norwegian Grammy awards Spellemann. 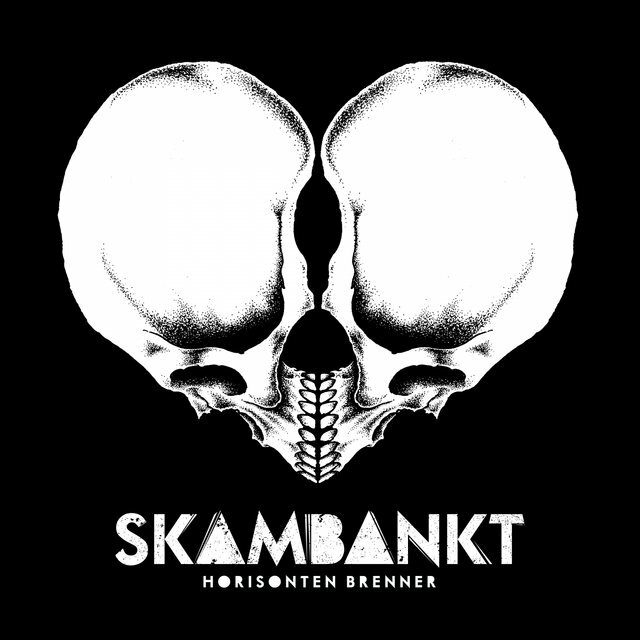 Skambankt started up by coincidence in 1994 when there was a cancellation at a festival they were at. 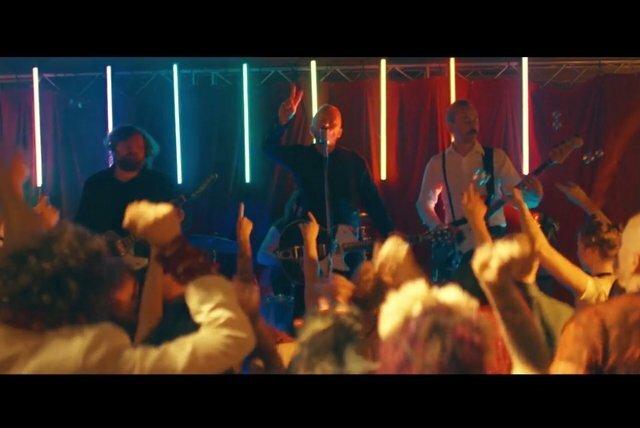 After a couple of hours, the band had written nine songs that were performed the same night as a replacement. 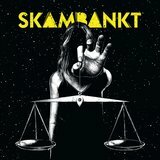 10 years went by before the first debut was released, Skambankt's self-titled album from 2004, a record that quickly got noticed and left their fast-growing fan base wanting more. 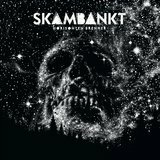 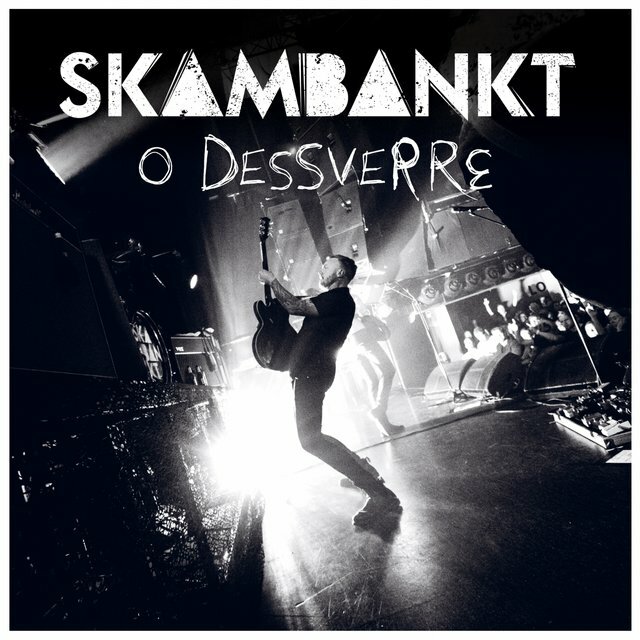 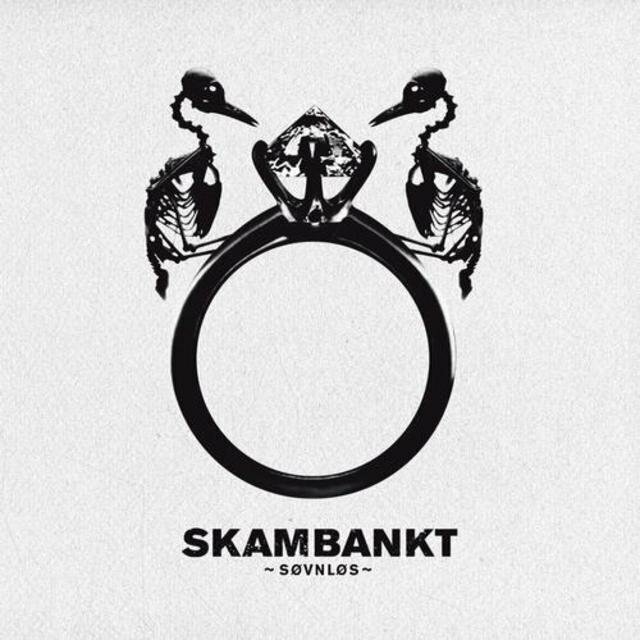 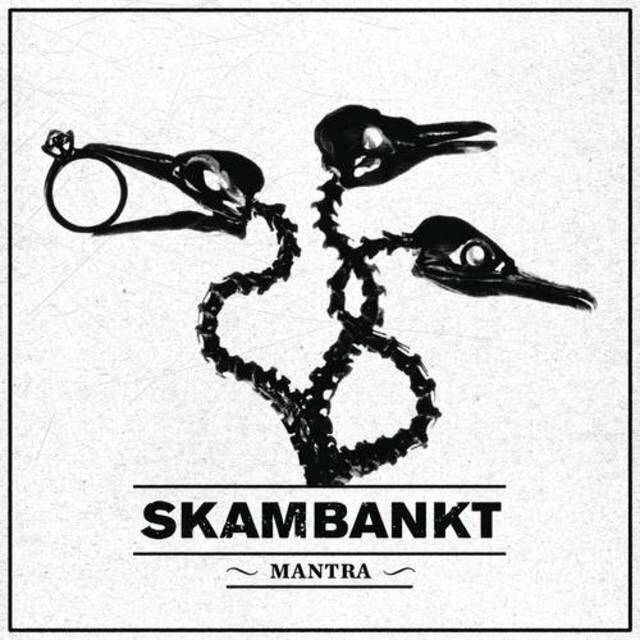 Today, Skambankt is considered Norway's pioneers in the genre, with a discography of 5 albums and 1 EP, they've managed to captivate their audience. 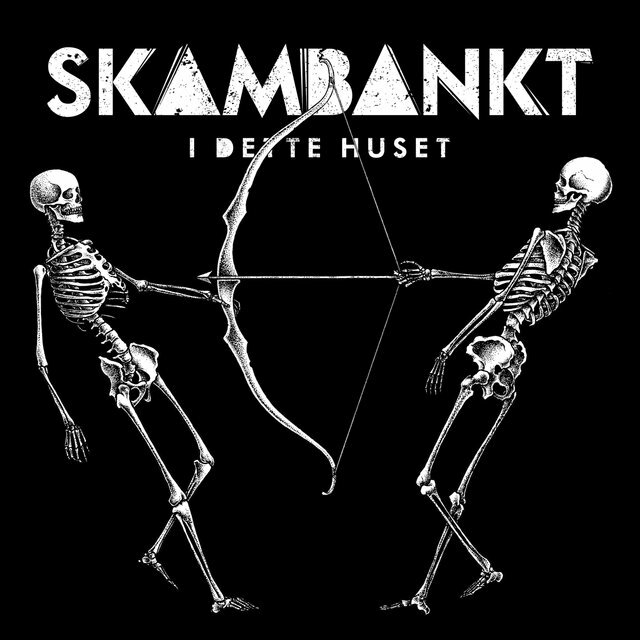 It’s been over 3 years since the fans last hear new music from Skambankt, and they are finally ready for their next studio album – out early 2018!